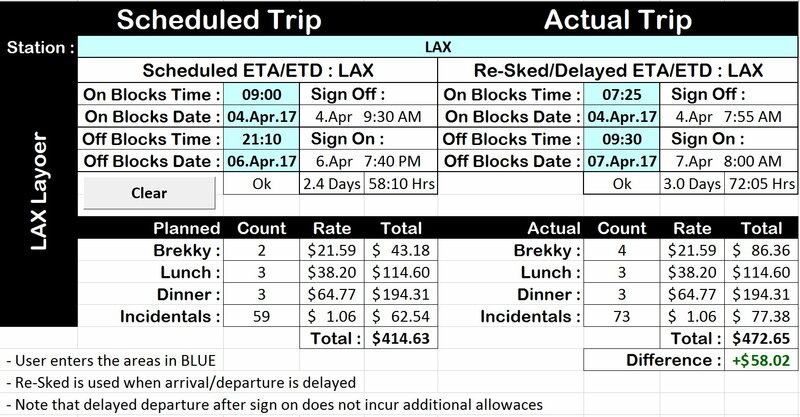 I have recently been looking at the allowances paid down route to us in LAX, with a view to developing and easy way to identify a discrepancy in what we should be paid; and to re-calculate what the difference should be in the event of an early arrival or delayed departure. Accordingly, I have developed this spreadsheet to be used for this purpose. Note that you can run this sheet on MS Excel for iPad (as well as PC/mac, etc) although the “Clear” and “Sort” buttons won’t work on IOS. When complete, the sheet looks like the image below. The blue sections are where the user enters information. The port is entered at the top (currently supporting BNE/LAX/MEL/SYD) and you can compare scheduled with actual to see changes in the allowances. The On Blocks Date/Time (arrival) and Off Blocks Date/Time (departure) values must be entered in the same time zone so a meaningful total days/hours value can be calculated. 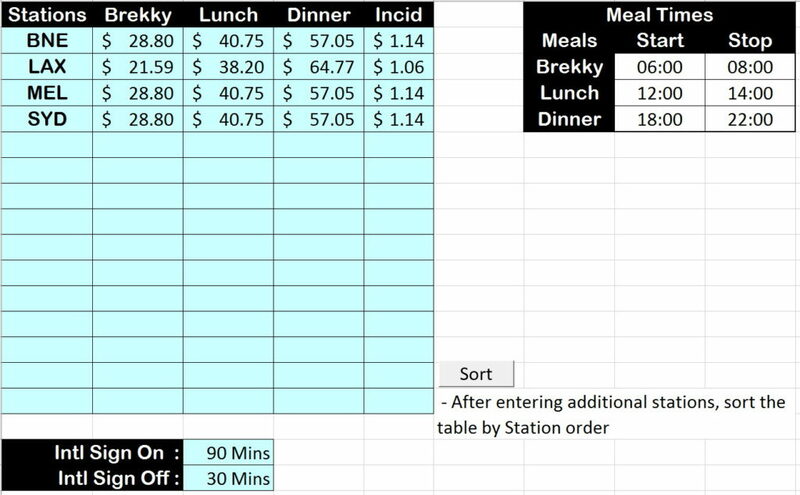 While the ATO pays a per day allowance based on meals/incidentals (so if you go 1 minute into a day, you get the full days allowance) the company only pays meal windows and incidental hours actually you touch with your off duty down route time. Note that early arrivals and therefore early sign off’s should generate additional allowances (where relevant). Delayed departures that do not result in delayed sign on do not incur additional allowances – you need to have your return sector sign on delayed to achieve additional allowances. While the CSP’s (A1) specify 80 minutes between Sign On and Off Blocks for all international departures (from Oz and elsewhere); the company has increased this to 90 minutes for LAX departures. 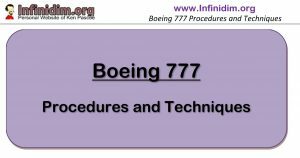 The values in the current sheet are relevant for Pilots under the current EBA; Cabin Crew will need to amend the values in the data sheet.